The big musical party continues, highlighting our local stars playing cool music with an urban vibe. To help us celebrate and “raise the roof”, we have several of our favorite guest artists and composers joining us! 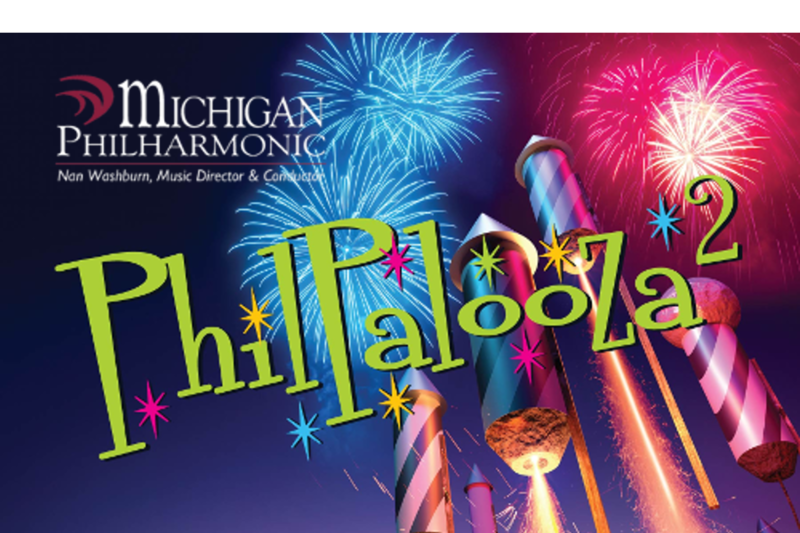 These guests include Saxophone virtuoso, Zach Shemon, who is fresh off his tour with the Prism Quartet, Detroit’s very own composer, Rick Robinson, and our friends from the Plymouth Community Band as they join the orchestra for a little Bernstein and John Williams.